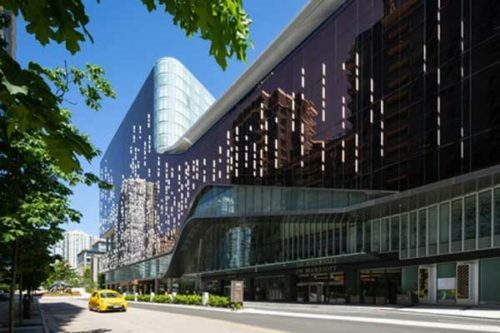 ACDF Architecture and Architecture49, in partnership with IBI Group, have constructed PARQ in Vancouver, an urban oasis featuring a 6689-m² (72,000-sf) casino, two luxury hotels, eight restaurants, a fitness centre, spa, a 2787-m² (30,000-sf) rooftop park, and 5574 m² (60,000 sf) of meeting and event space. 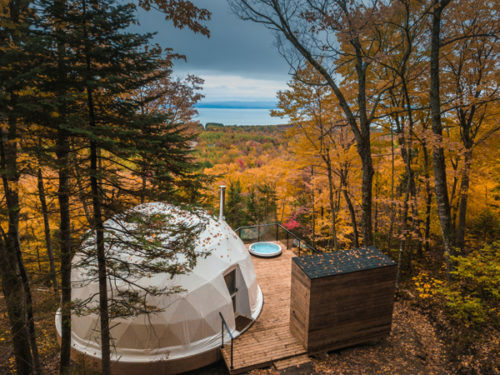 Designed by Bourgeois / Lechasseur architects, the Dômes Charlevoix is a new concept of four seasons eco-luxurious accommodations located in Petite-Rivière-Saint-François, Qué. 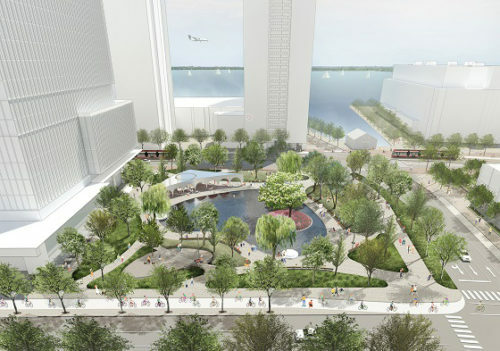 Claude Cormier et Associés and a partnership comprising wHY Architecture and Brook Mcllroy have been selected by Waterfront Toronto and the City of Toronto’s Parks, Forestry, and Recreation Division to design two key parks in Toronto. 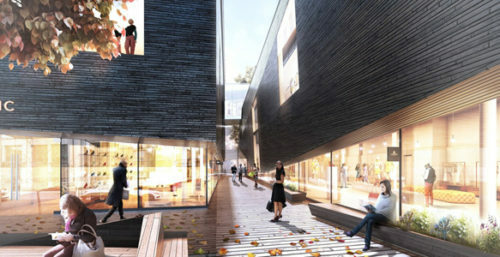 International design firm Lemay, interdisciplinary artist Angela Silver, and SNC-Lavalin have won the City of Montréal’s anonymous International Multidisciplinary Landscape Architecture Competition to design the city’s new Place des Montréalaises, a vast public space in the Champ-de-Mars sector to honour 21 Montréal women who have shaped the city. 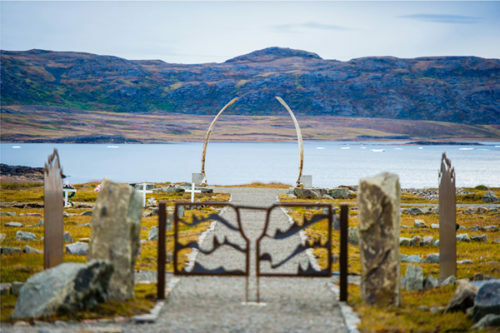 The Iqaluit Municipal Cemetery in Nunavut is the recipient of the American Society of Landscape Architects (ASLA) 2018 Professional Awards under the general design category. 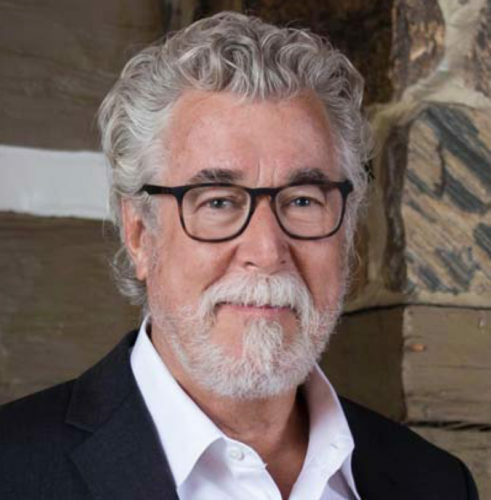 The Canadian Society of Landscape Architects (CSLA) has honoured George F. Dark, OALA, FCSLA, FASLA, with the 2018 Governor General’s Medal in Landscape Architecture. 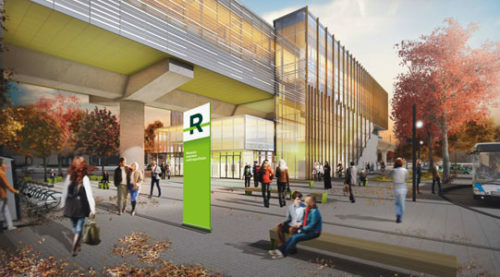 He is noted for his commitment to design excellence and outcomes that address the needs of the public. Montréal firm NEUF architect(e)s has named five new partners, integrated Humani Design, and also opened a third office. Last week, the Landscape Ontario Horticultural Trades Association (LOHTA) announced the winners of its 45th annual Awards of Excellence at an event in Toronto. 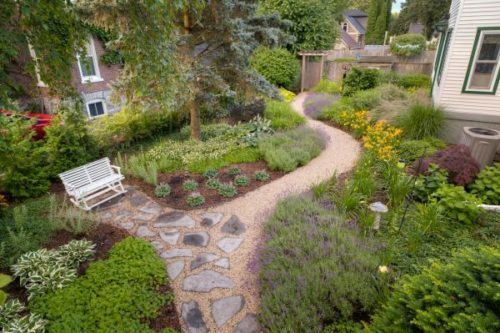 Judges presented nearly 300 landscape construction, maintenance, and design awards to projects based on qualities such as originality, innovation, and effectiveness of design. 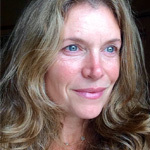 The American Society of Landscape Architects (ASLA) announced its 2015 honorary members, which included Toronto’s Ryerson University professor, Nina-Marie Lister. Honorary members are among the highest honours ASLA bestows upon non-landscape architects. Recipients are also recognized for their notable service to the industry.